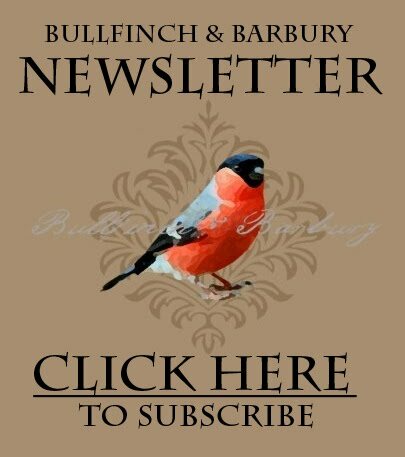 >I had to take a moment and write a post about some of the wonderful people who have recently featured B&B in their equally wonderful blogs. Some of the turns of phrases and generous compliments have had me blushing for weeks. Scoutie Girl : This blog is devoted to digging up the latest finds from indie artists and designers. Lisa (a.k.a. Milkshake) flags all sorts of fresh finds, and wrote an awesome article about B&B, loaded with photos. 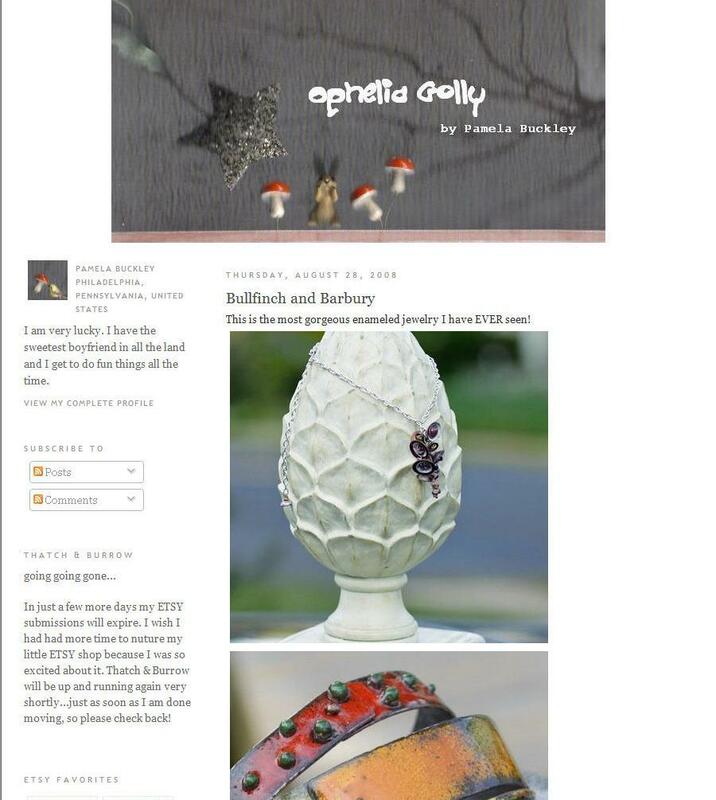 Ophelia Golly : Pamela Buckley in Doylestown, PA (my favourite haunt) has a blog full of beautiful finds and ideas – and all with a 1930’s intrigue to them. She wrote a really sweet post about my work. Thanks, Pamma! CelesteFrittata’s Blog : I am a huge fan of Chiara’s beautiful hand-made books. 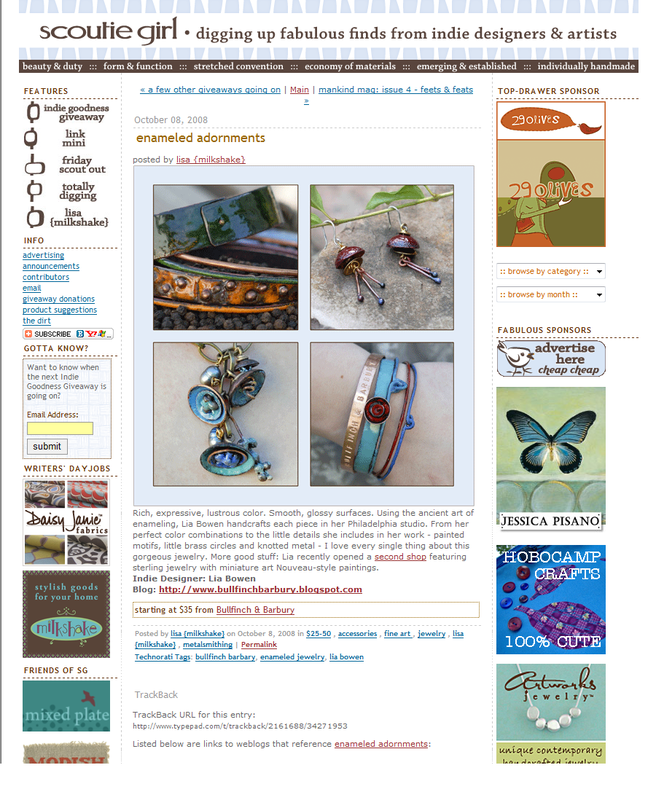 One of the Etsy treasuries that I curated hit the home page with one of her lovely books in it. In response, she wrote this post with details about the artists included in the treasury as well as a few items from B&B. A huge grazie to them all!